Being the pioneer of beef ribs, this signature dish is sufficient enough to be the selling point for Tony Roma’s, together with an array of delicious flame-grilled favourites including juicy steaks, signature seafood, tender grilled chicken, etc. 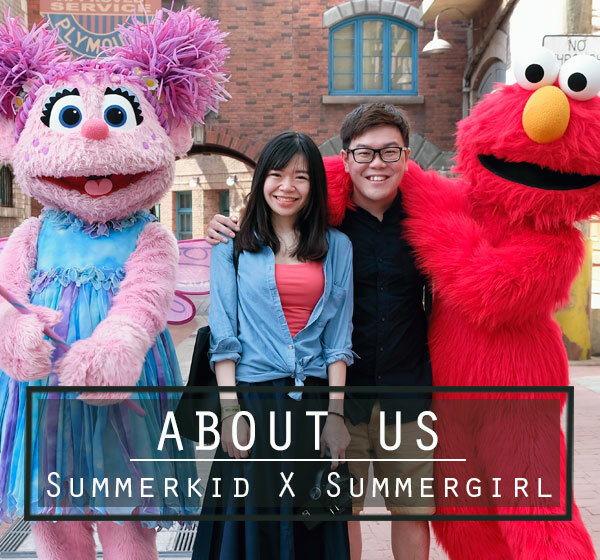 However, they don’t just stop there, but constantly improve by launching new dishes and special platter on different occasions, such as the bountiful lamb ribs and Christmas platter. 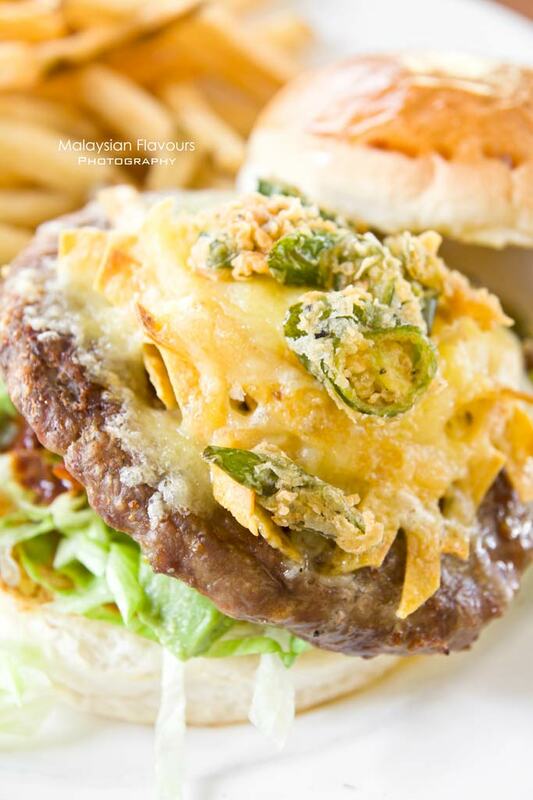 In 2014, Tony Roma’s starts the new year by having New Beginnings promotion- launching four types of lamb burgers namely Summertime Burger, Nacho Burger, Luau Burger, Kaboon Burger; and one starter- Grilled Focaccia Bruschetta. 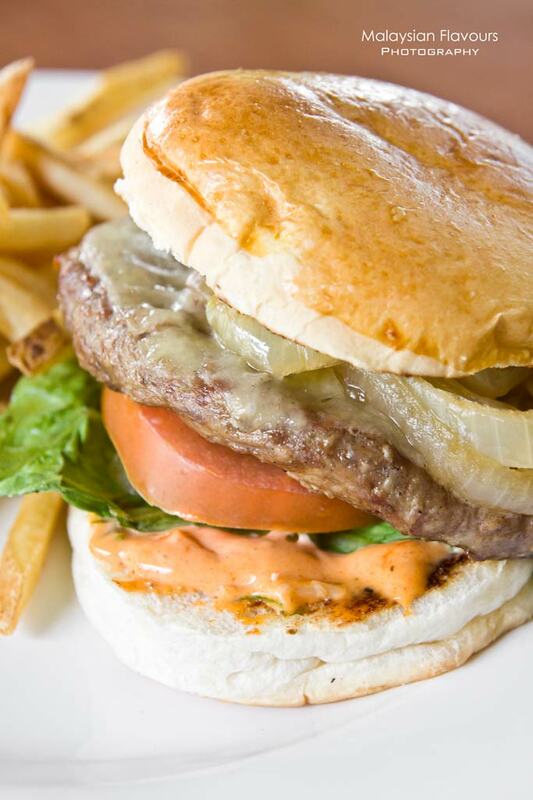 This is the first time in history of Tony Roma’s to craft lamb burger, definitely another new mile stone for them. 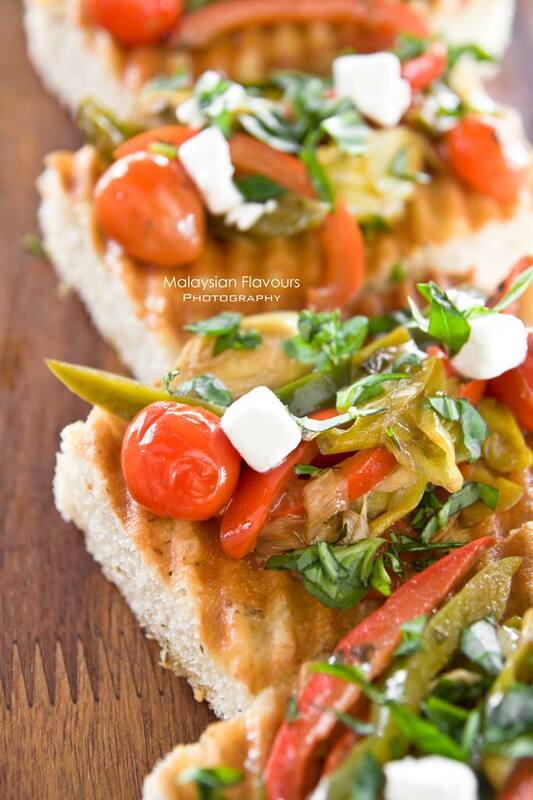 During your next visit in Tony Roma’s, started off with Grilled Focaccia Bruschetta, an appetizing starter that brings extra soft Focaccia bread to top with roasted cherry tomatoes, leeks, green and red peppers, feta cheese and balsamic vinaigrette dressing. Juicy, tangy and cheesy sensation within mouthful of fluffiness. Great for sharing, but no problem for a bread lover to hunt down the whole platter on her own, like Summergirl, as it tastes so good! Coming to mains, first try out the Summertime Burger consists of a grilled lamb burger patty lightly seasoned and topped with homemade burger sauce, melted mozzarella cheese and caramalized onions between two fresh buns. Next up is the Nacho Burger, a burger with layers of surprises. Apart from the grilled lamb burger patty, crispy tortilla strips, metled shredded Cheddar Cheese, breaded chilli slices and home roasted chipotle sauce are all gracefully sandwiched within, making it a huge burger that is most loaded with flavours and texture among all four. Highly recommended, and we like the idea of putting crispy tortilla and juicy patty in one, promoting an interesting, playful bite. Third on the menu is the Luau Burger- a grilled lamb burger patty topped with fresh pineapple and honey plum sauce, cheesiness added with melted mozzarella cheese, so Hawaii! 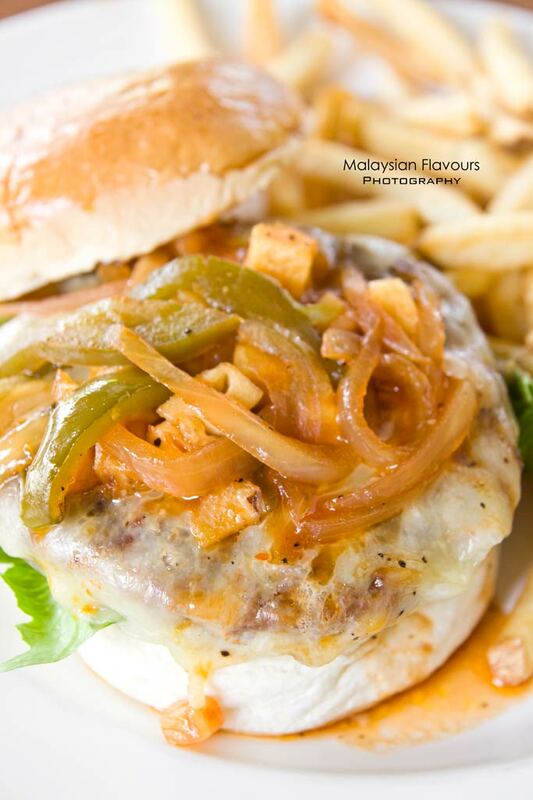 Tangy and appetizing, hence helps to tone down the heaviness of the meaty patty. Last but not least, is the explosive Kaboom Lamb Burger, having a grilled lamb burger patty topped with spicy & sweet pineapple salsa sauce and melted mozarella cheese. 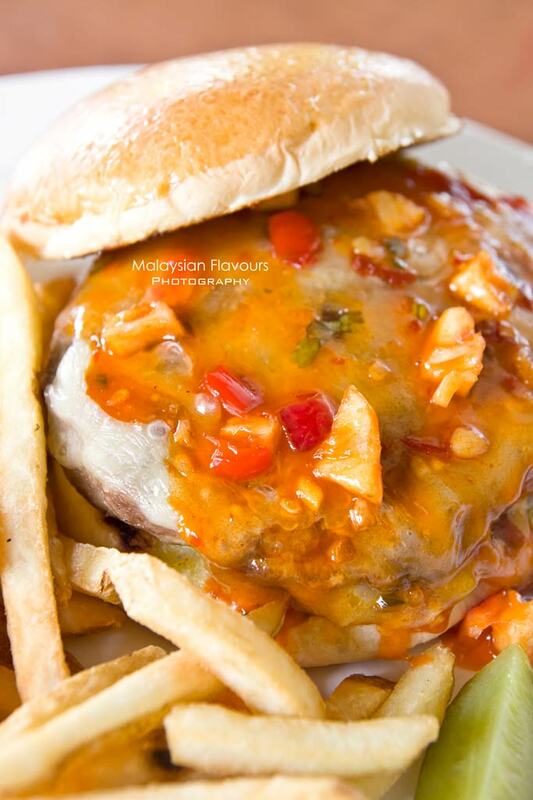 Suggested for diners who prefer their burger to be saucy, sloppy, with a touch of spicy kick! 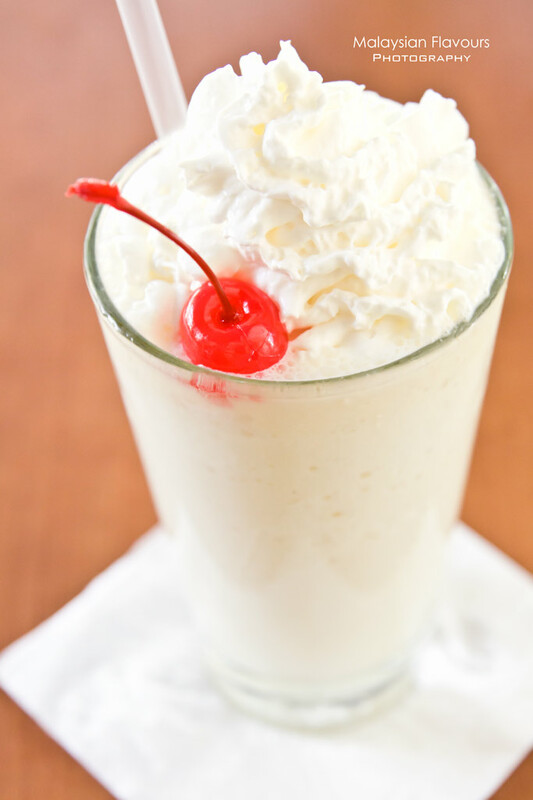 Don’t forget to wash down with their signature milkshake comes in three flavours- chocolate, strawberry, and vanilla. Either one, it is seriously creamy, thick and milky. Filling too. The New Beginnings promotions runs from 6th January till 16th February 2014, so burger lovers, do not miss the opportunity, now is the perfect chance to savour great lamb burgers at Tony Roma’s!